So far Brandon has created 169 blog entries. 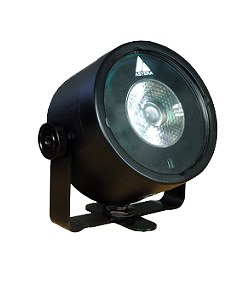 The AX3 is a battery operated, easy to use IP65 RGBW puck aimed at stage lighting and corporate events. 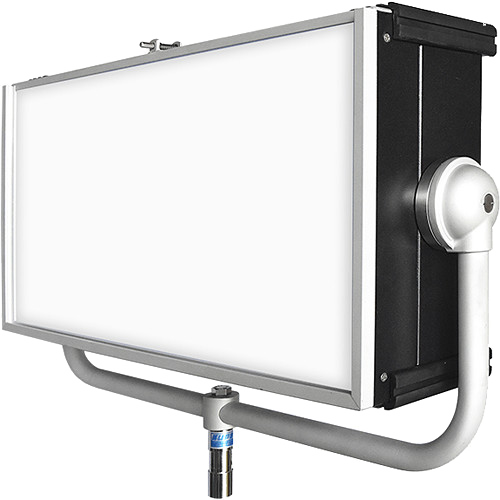 It can be used as uplight as well as hanging or standing spotlight and inside translucent objects, truss, etc. It is extremely compact and yet offers a high brightness paired with long battery run-time and range. 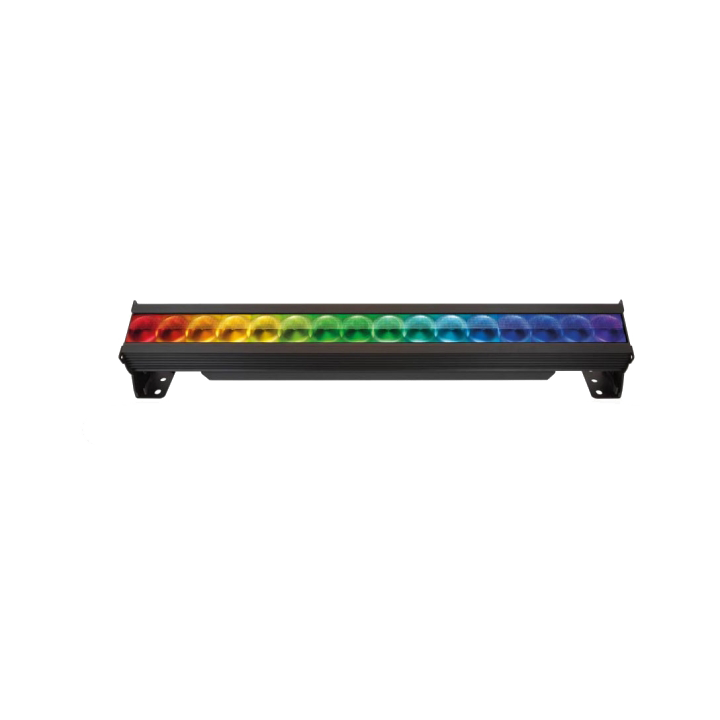 The Chroma-Q® Color Force II™ is a truly multi-purpose LED fixture that is suitable for numerous entertainment lighting disciplines. With four powerful homogenized cells per foot/305mm, these units can be grouped and controlled to release your creativity. Unsightly color shadowing is eliminated with this innovative optical system that gives power enough to light nearly 12m of cyclorama. Perfect for a wide range of cyclorama, flood and wall washing applications where a powerful throw is needed. Available in 6 ft / 1.8m, 4 ft / 1.2m, 1 ft / 0.3m versions, these fixtures are specifically designed to fit in flight cases used with the original Color Force. 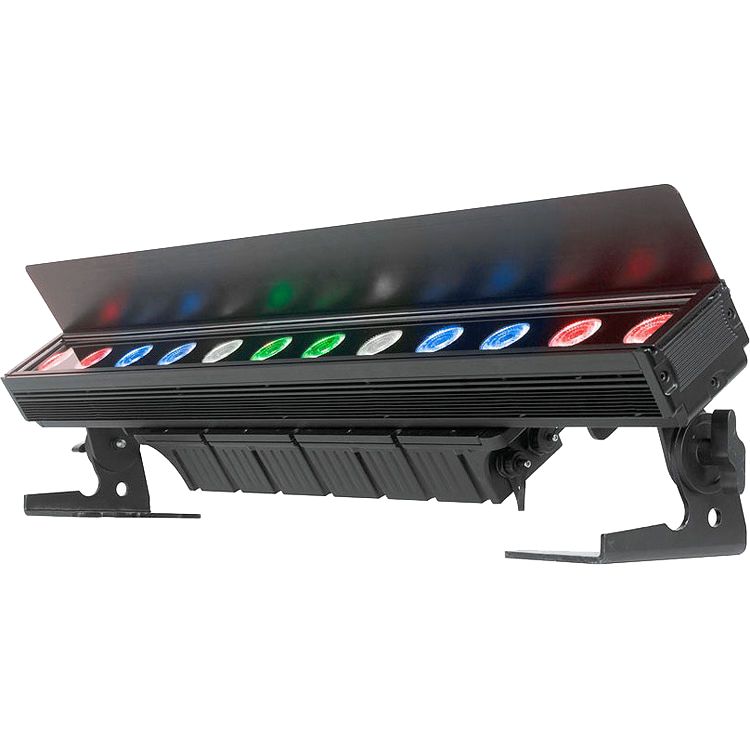 Using a homogenized LED source capable of delivering variable color temperature, plus/minus green shift control and the ability to produce deep saturated colors when needed, the Studio Force™ II is specifically designed for TV Broadcast and film applications but also performs particularly well in other situations demanding high quality tune-able white light such as touring key lights, exhibitions, corporate events and theater lighting. 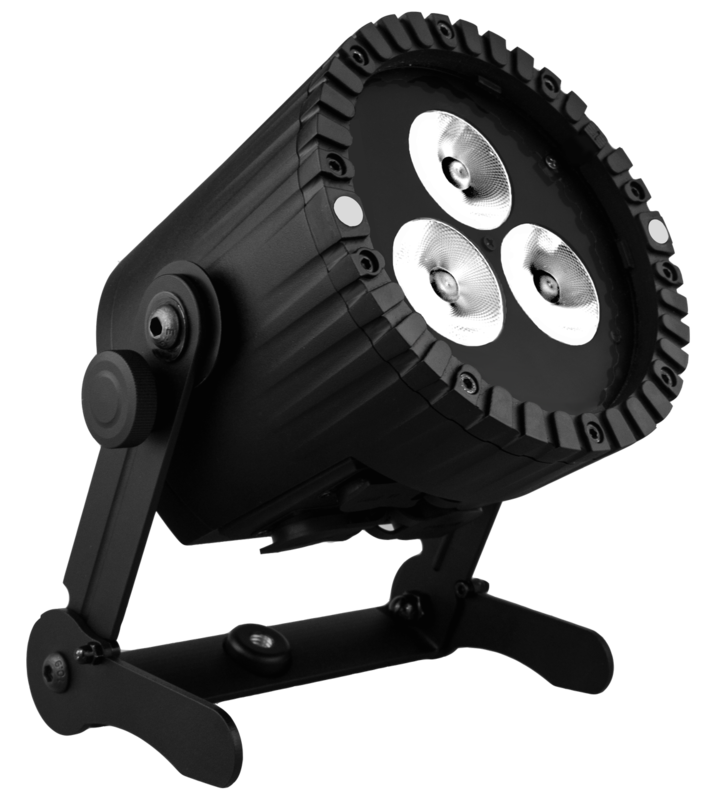 The HSX Lighting Fixture from Cineo features a color-tunable soft source with powerful and accurate light output. This compact fixture renders rich colors and an extended deep-red spectrum at 25,000 lumen brightness. 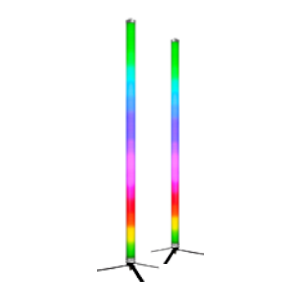 It remains consistent throughout the life of the fixture with no color shift or need for calibration. 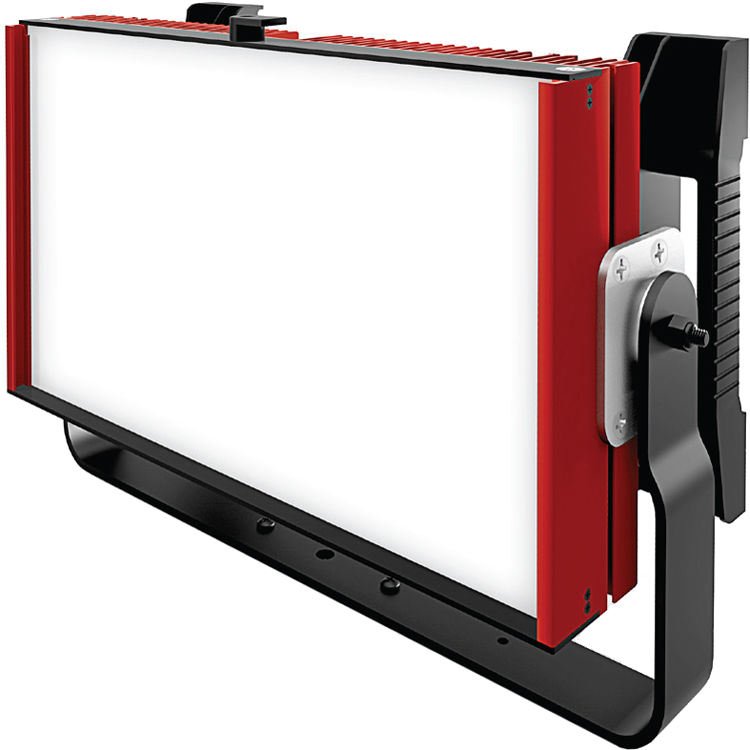 Cineo has designed a new creative tool to the lighting professional’s arsenal – the Standard 410. Combining our award-winning white-light quality with our innovative saturated color technology, the Standard 410 delivers up to 25,000 lumens of beautiful, easily controllable, full-gamut soft light. 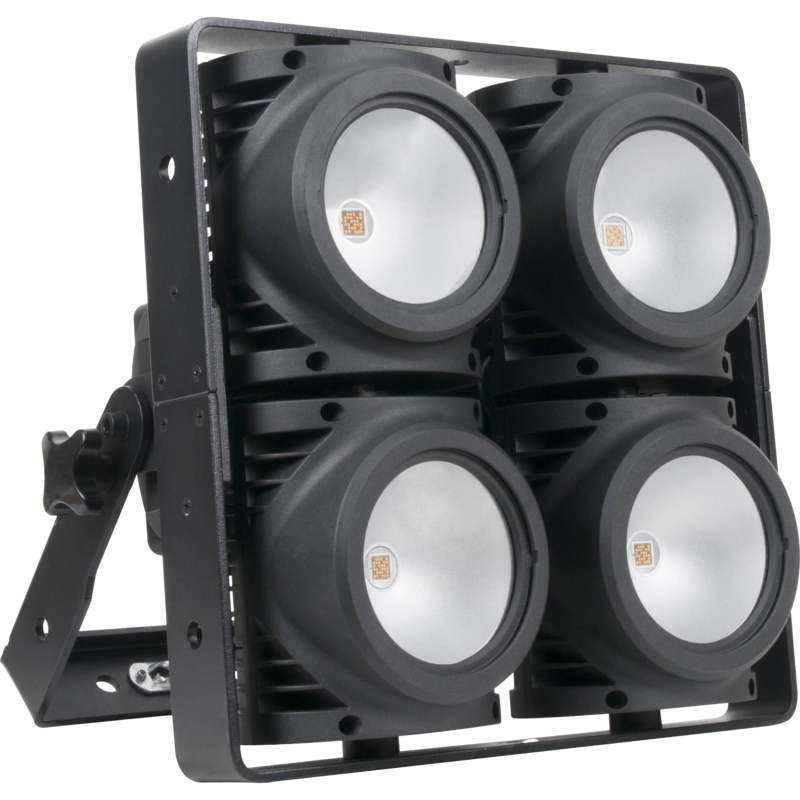 The Standard 410 boasts a substantial 2’ x 1’ diffused illuminating surface, an integrated weight of 28 lbs., with a maximum power of 410 watts. Creating beautiful light within an extended color gamut is only part of the story. 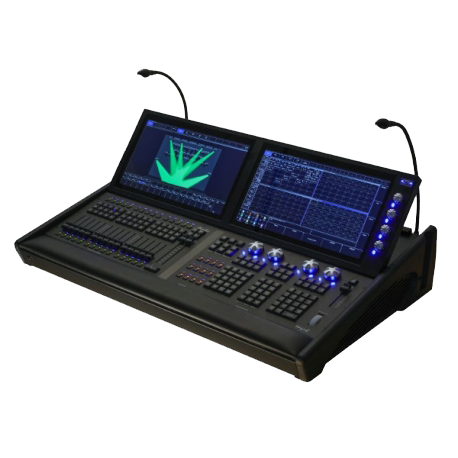 Cineo has developed an intuitive control strategy that allows predictable, repeatable results, either using the graphical control panel or remotely with 8 or 16-bit wired DMX/RDM or built-in wireless CRMX control. 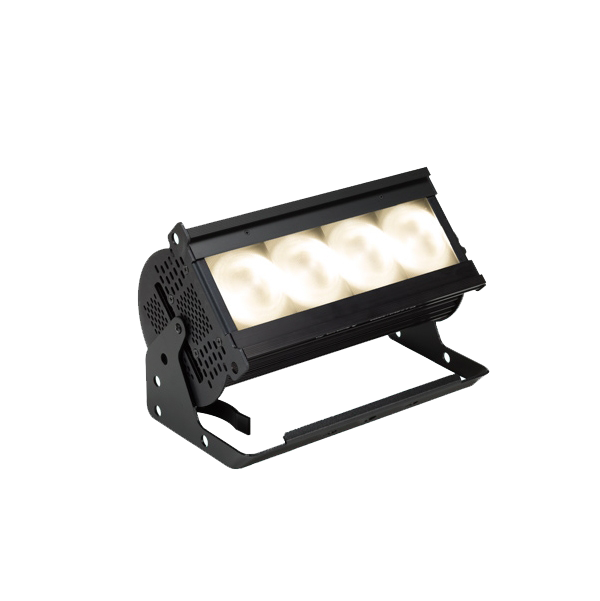 The IP65 rated DTW Blinder 700 IP™ features (4) high powered 175W 2-in-1 Warm White/Amber COB LEDs, a wide 67° beam angle, full color temperature range control plus independent Dim-to-Warm channel control (1,800K – 3,200K), easily attachable 15° narrow beam filters (included), pixel control, manual adjustable pan focus, variable dimming curve modes, strobe effects, flicker free operation for TV and Film, RDM (Remote Device Management), IP rated DMX and power in/out connections, LCD menu display with 4 touch button control panel, integrated yoke and side mounting brackets, and a multi-voltage universal auto switching power supply (100-250v).